Formed initially to fly inclusive-tours from points in Germany and the UK to Turkey and Northern Cyprus. A scheduled service from Istambul to London Gatwick began in November 1989. 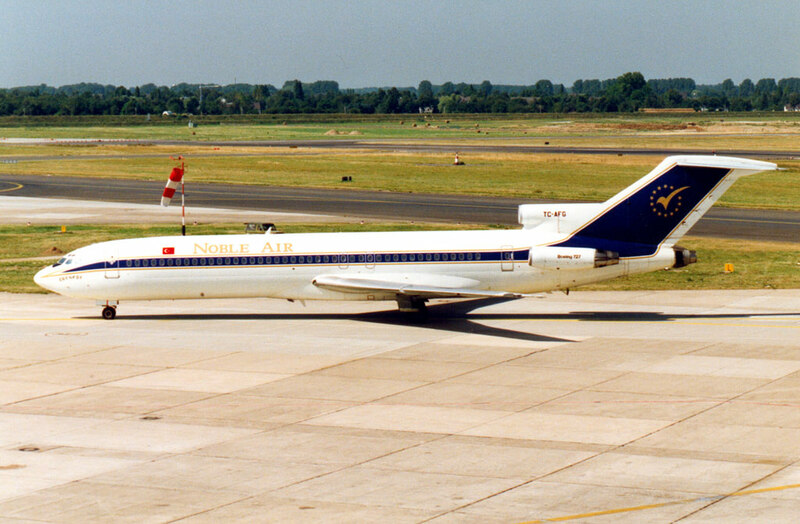 Nobel Air ceased operations in 1991.